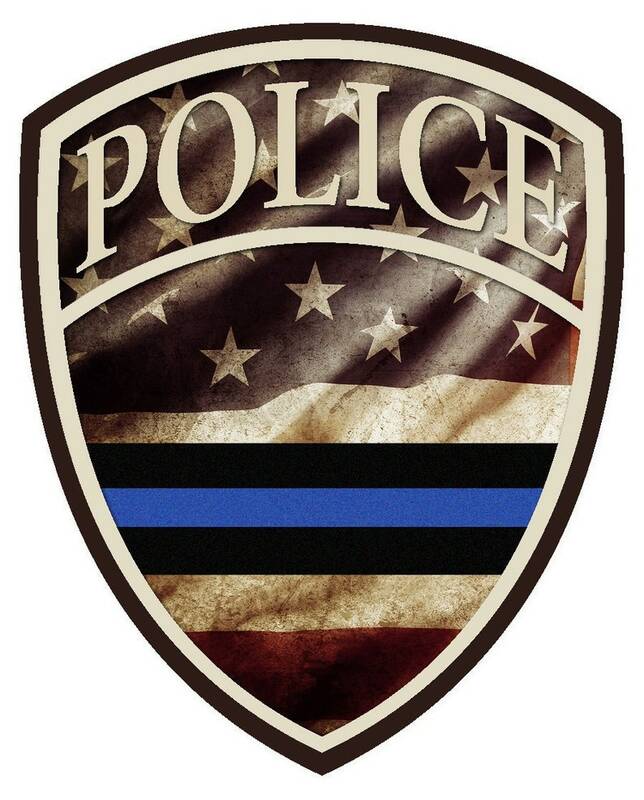 Show your support and pride of our law enforcement with this die cut (cut-out) vinyl decal featuring a weathered American flag within the badge. A subtle gesture acknowledging the men and women who protect us as police officers. 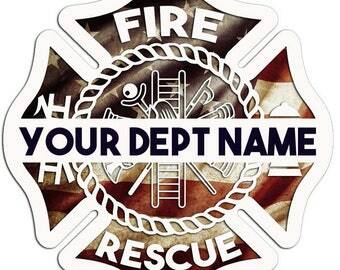 Perfect for placement on your vehicle or attached to a thermos or coffee mug.